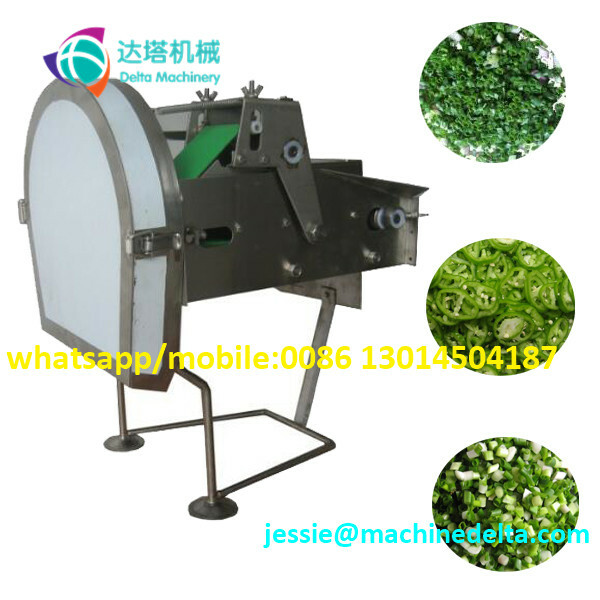 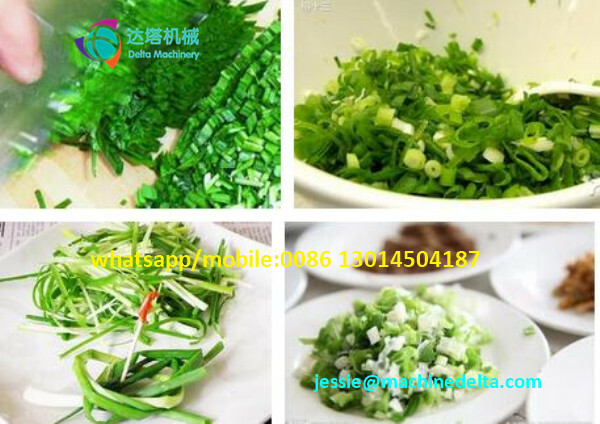 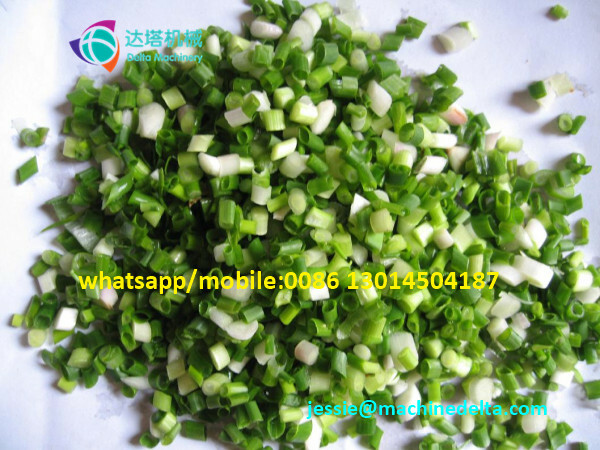 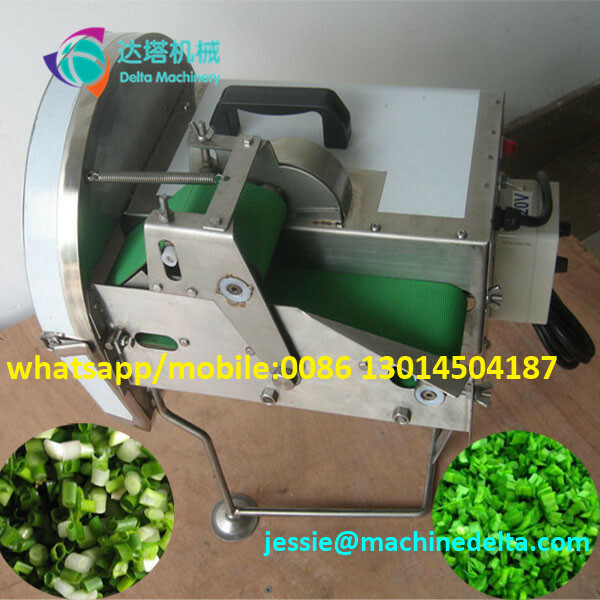 Buy Table top scallion cutting shredding machine / green onion shredder - Jinan Joysun Machinery Co., Ltd.
our DLT-QC-30 scallion cutting machine is to cut scallion, peppers, celery, leek, smallage ,Japanese cucumber, coriander and so on.green peppers or red chili can be cut into small pepper rings. 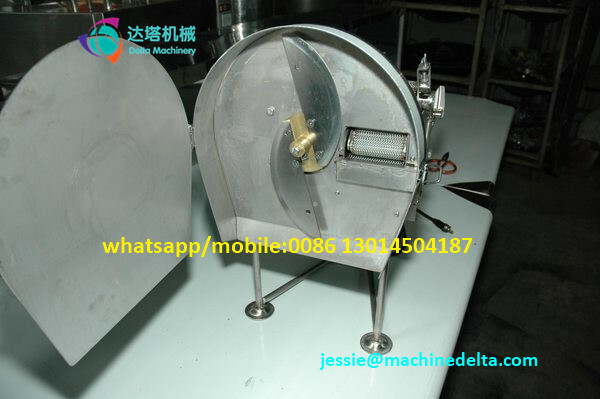 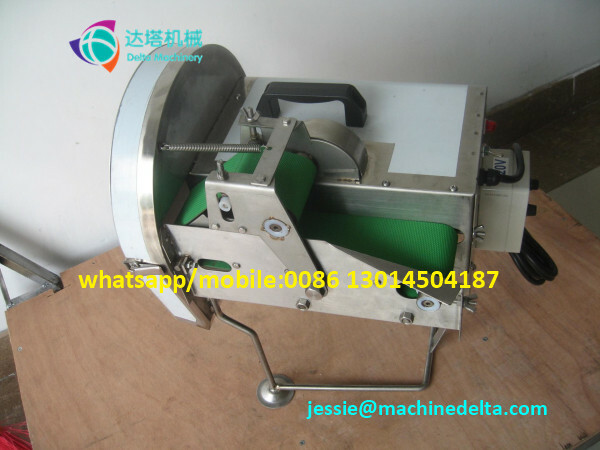 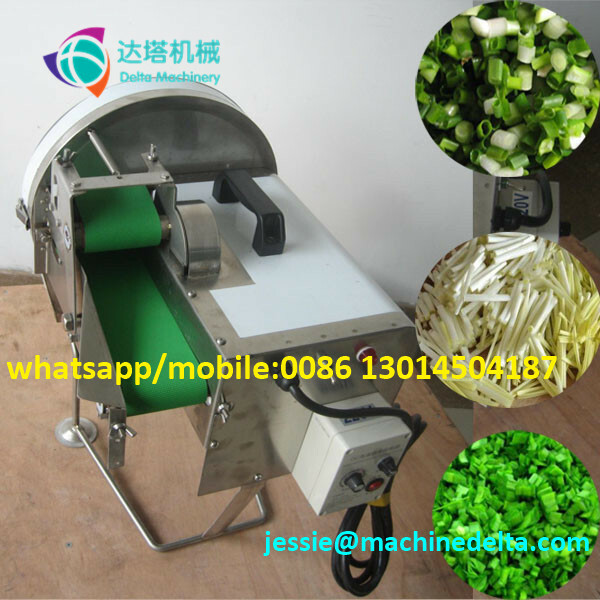 The scallion cutting machine has a governor, the speed of conveyor belt can be adjustable.if speed up,the final cutting size is longer,if slow down,the cutting size is shorter. 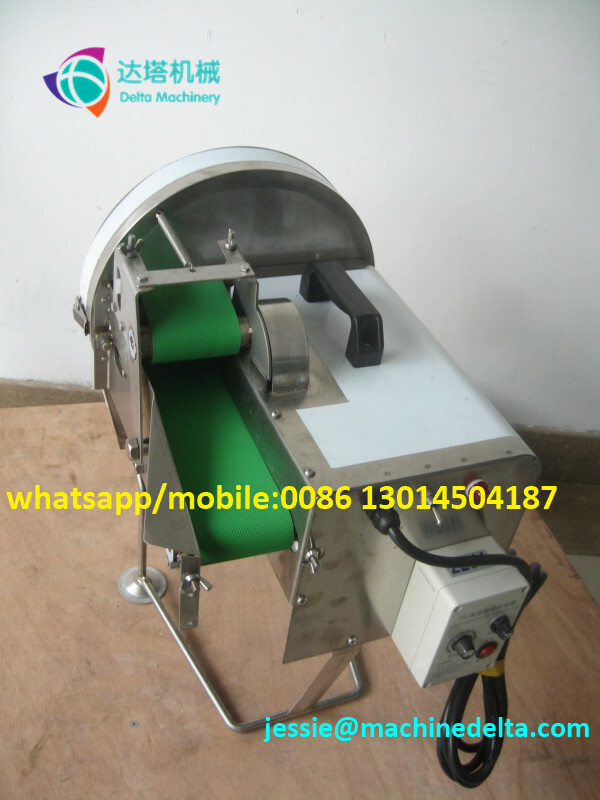 easy to operate, easy to clean, stable performance, safe and reliable. 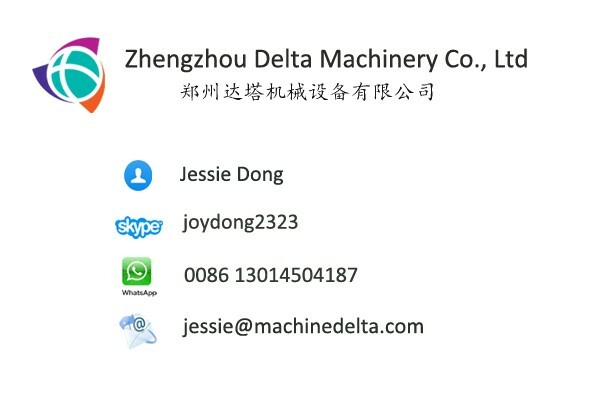 3,after the completion of the operation, to clean up the machine on the residual material in a timely manner, and keep the machine clean, to avoid long storage release corrosion odor impact the next use. 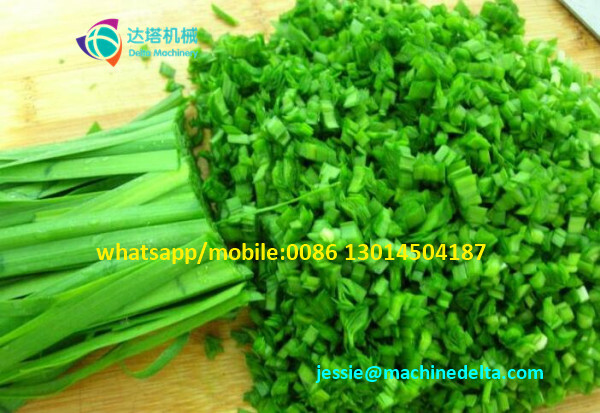 A:TT,Western union,LC at sight,alibaba trade assurance,moneygram,etc.